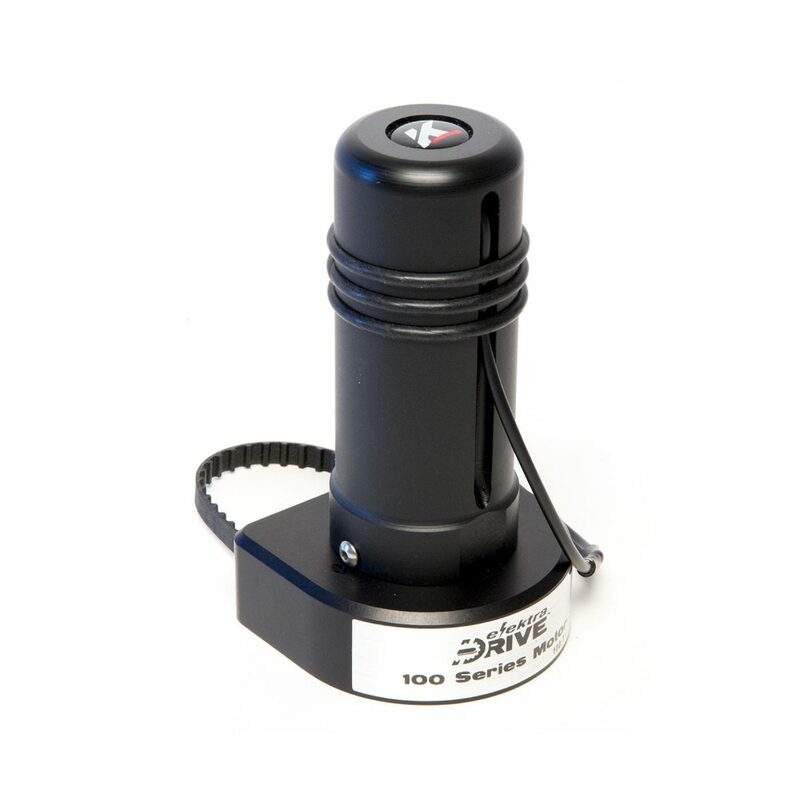 The ORACLE Control System is the core of the elektraDRIVE line of products. The ORACLE Control System is the core of the elektraDRIVE line of products. 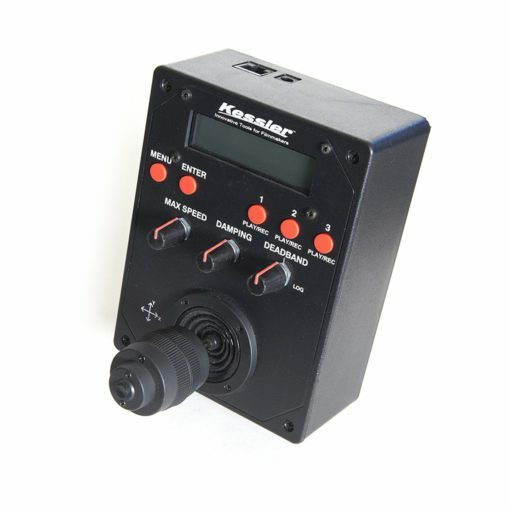 The ORACLE Control System is interchangeable between multiple products like the REVOLUTION head and elektraDRIVE motor pods for Kessler sliders. 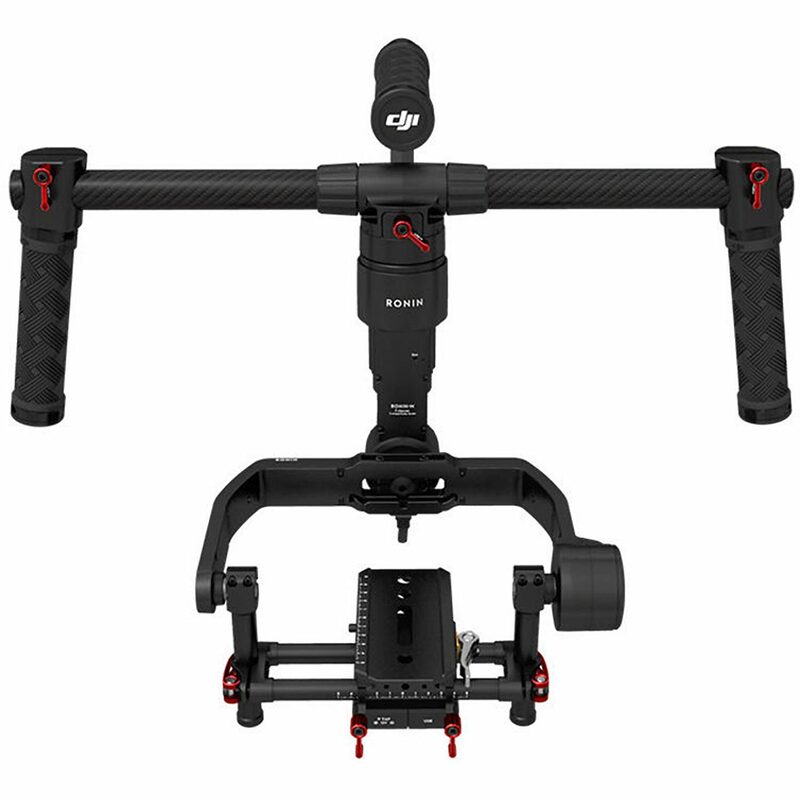 INDEPENDENT AXIS CONTROL – You can use the tilt and slider function independently with the same controller. 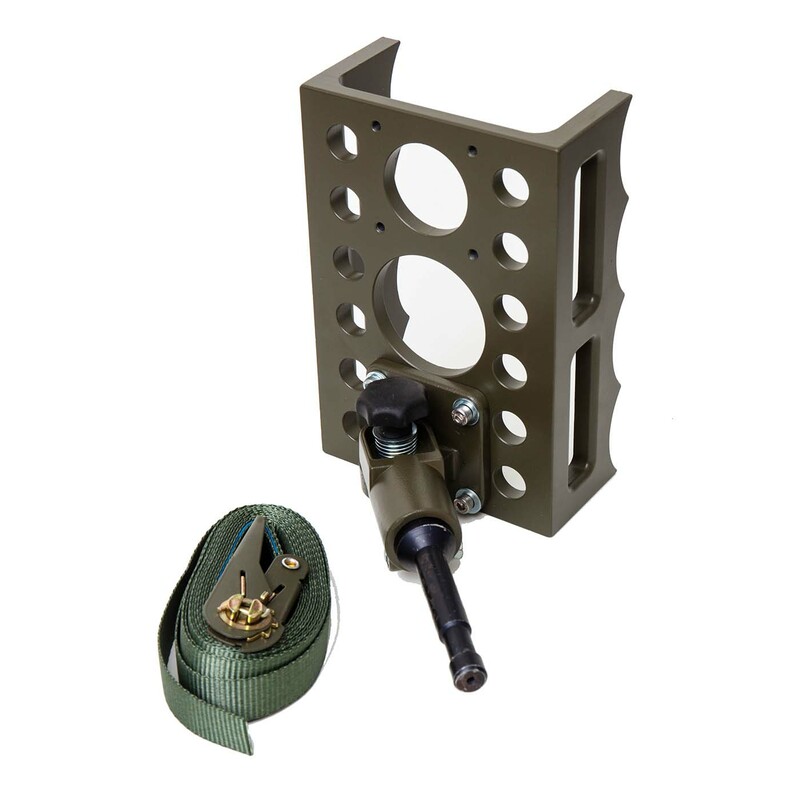 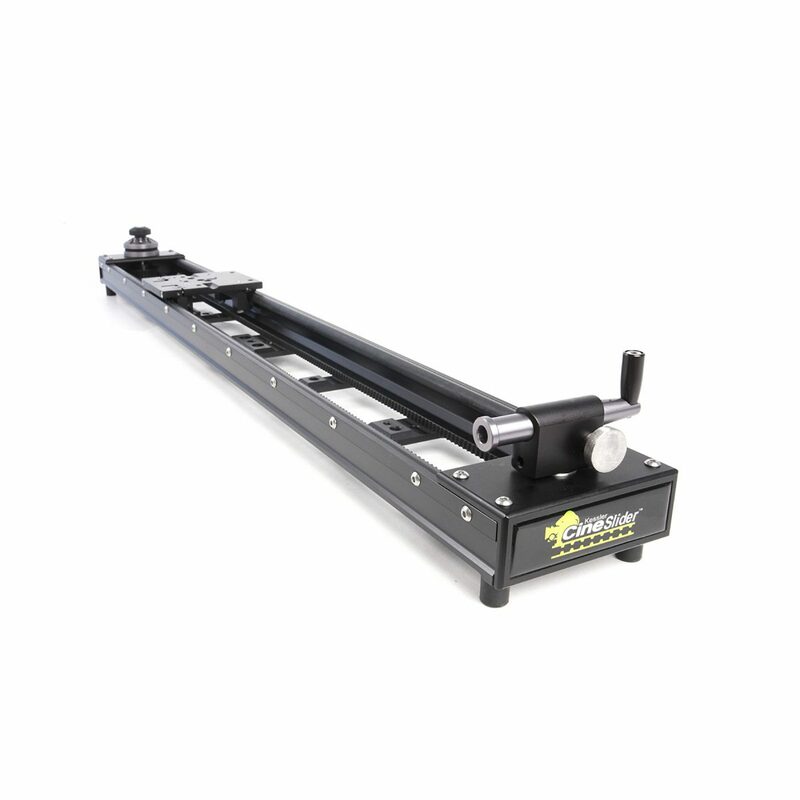 You will need the Crossover Cable & Coupler to access the pan function while using the slider.